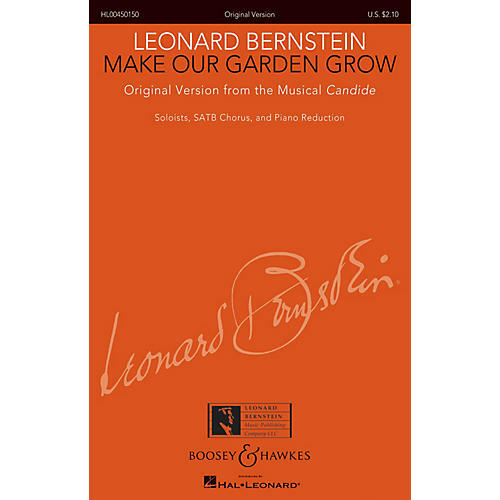 Leonard Bernstein's music will forever be a highlight of American theatre history, and his compositional style continues to influence contemporary song writing. This inspirational finale from Candide gives you a wonderful opportunity to expose your singers to one of the most enduring stage works of our time. Based on the published vocal score.